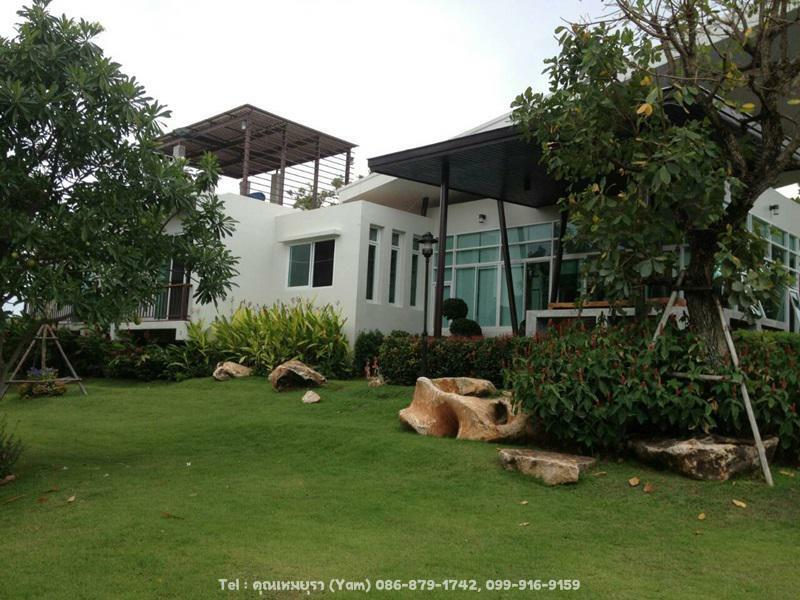 • บ้านเดี่ยว 2 ชั้น เนื้อที่ 382 ตร.ว. 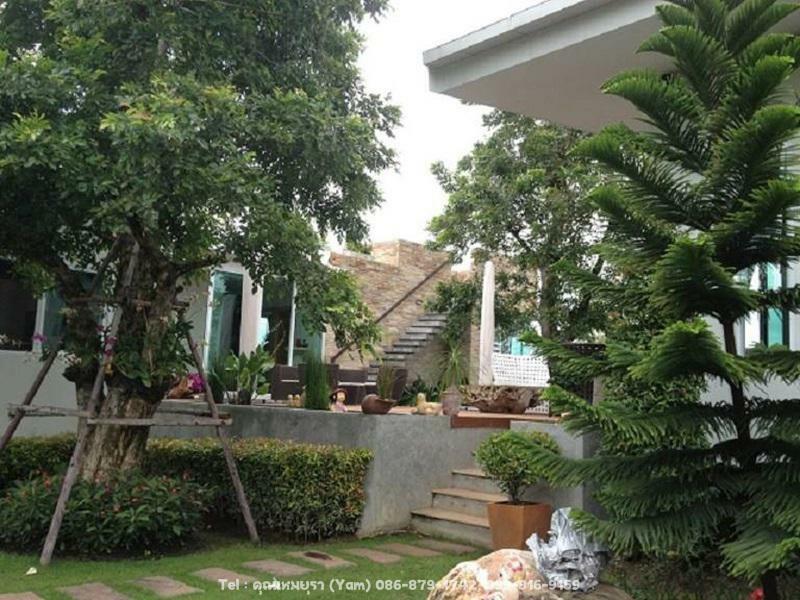 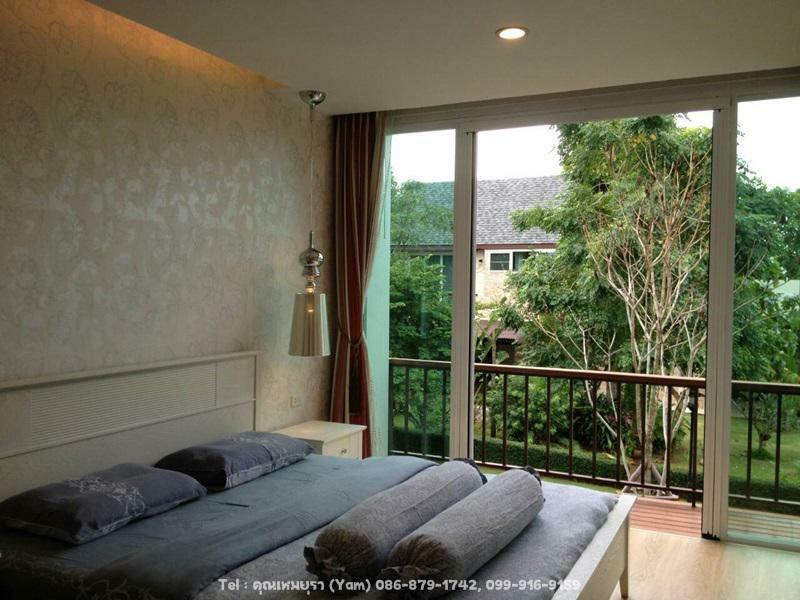 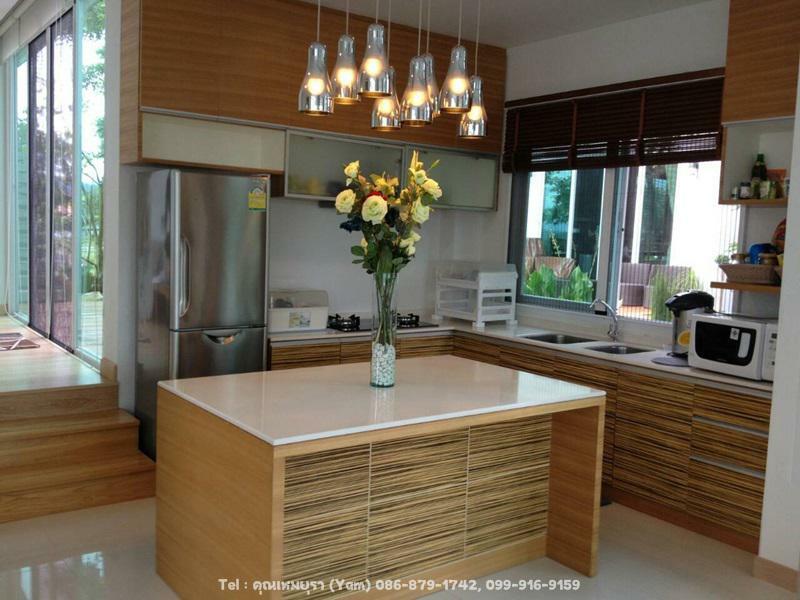 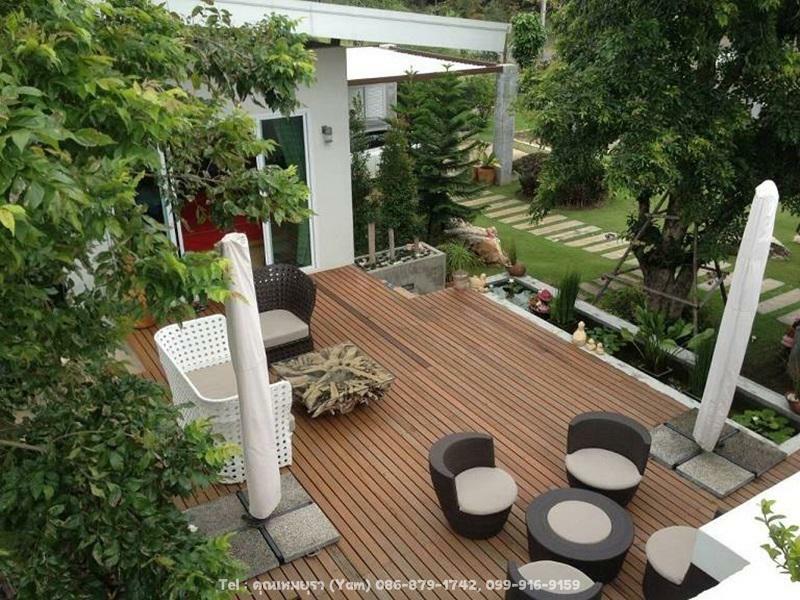 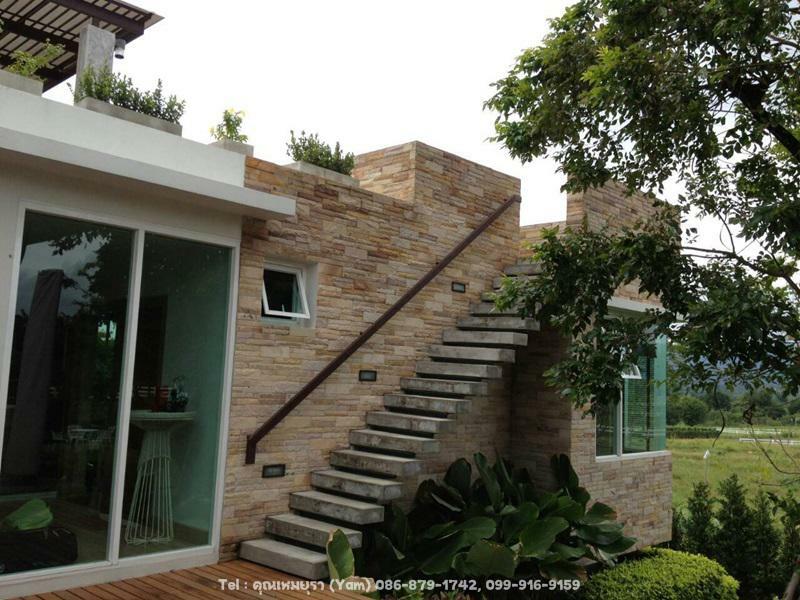 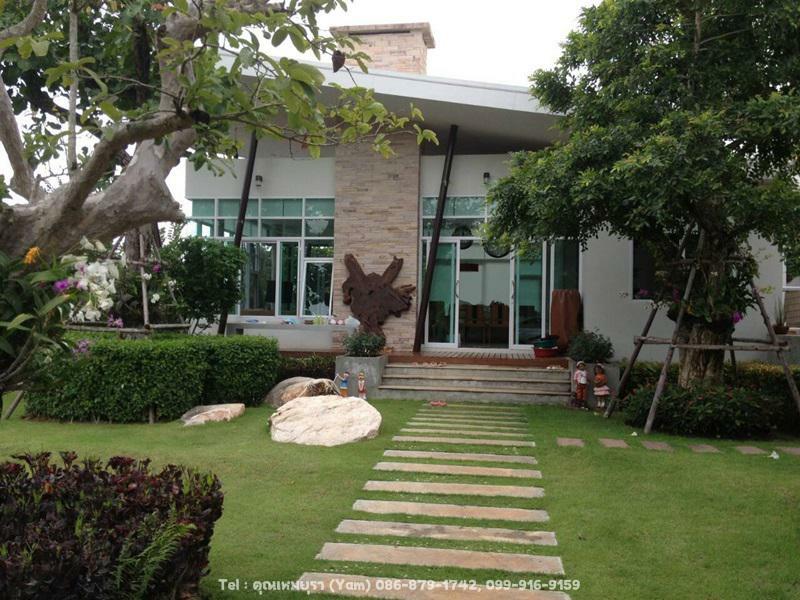 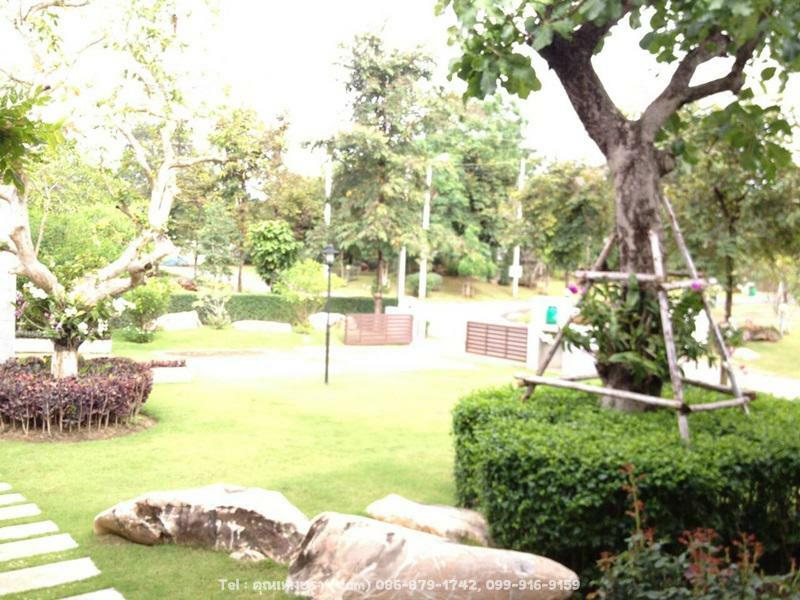 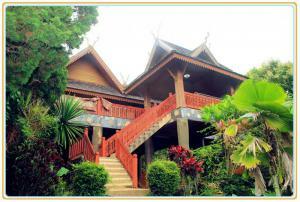 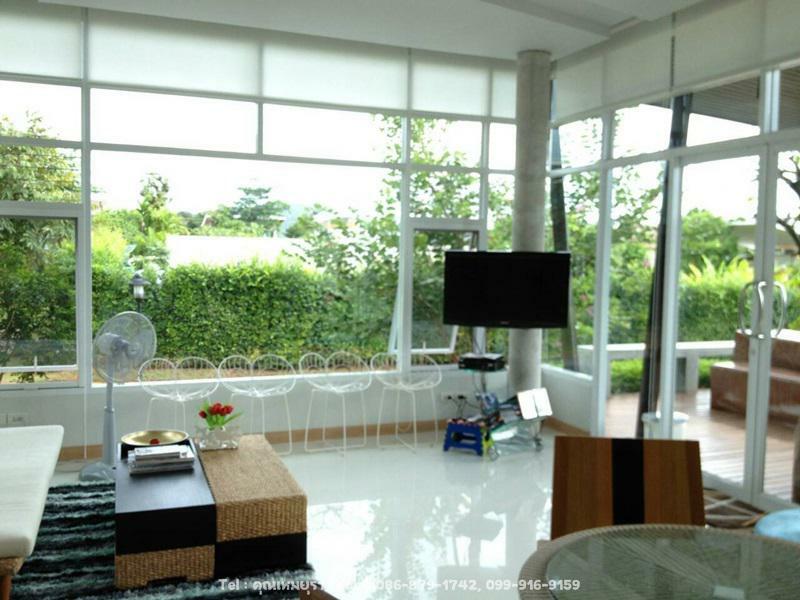 zone but safe for living in Panoville village which is near tourist places and Khao Yai National Park. 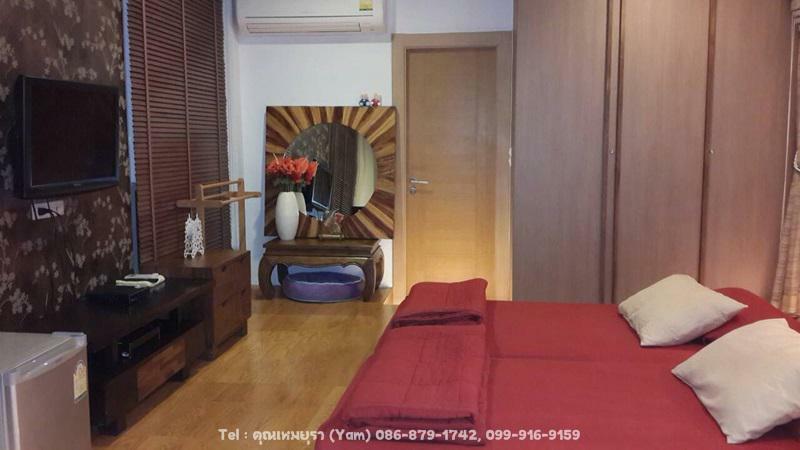 -The area of house 388 sq.m. 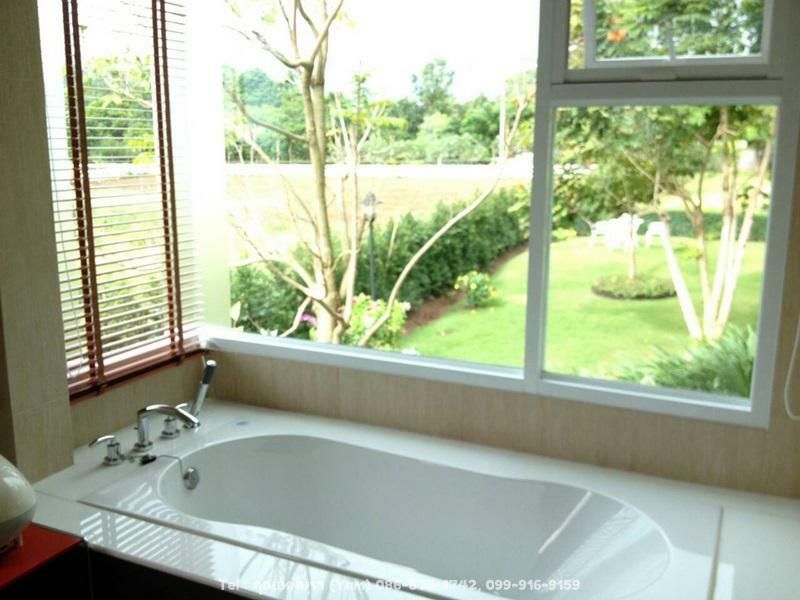 Fron Macko Khaoyai go straight directly to Phu Fa Suay about 11.5 km on Thanaratch Road Then turn left at the Moo-Sri Police Station go straight directly about 2.7 km the Panoville Khao Yai is on the right side.